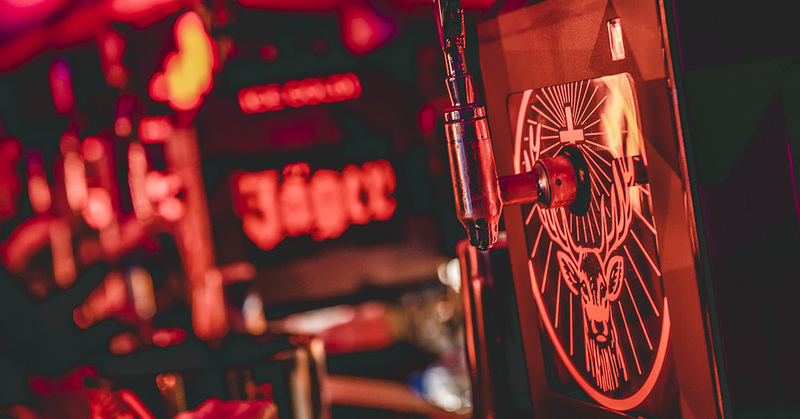 Jägermeister is one of our favorite clients and we work closely with them on a number of smaller subculture-targeted events, because this is exactly our element. 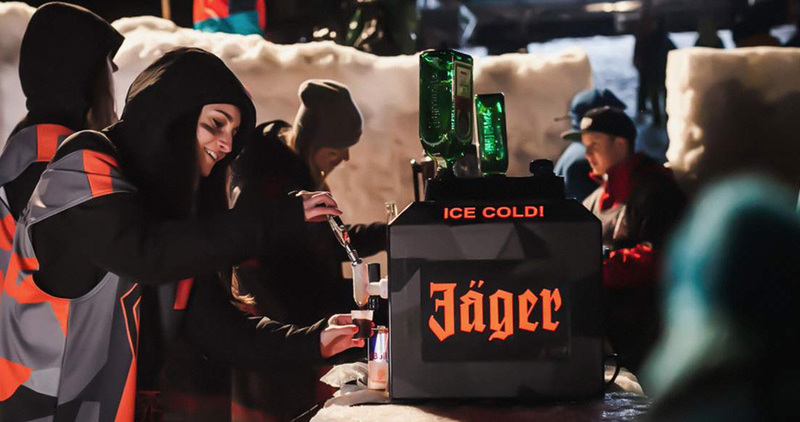 120 events a year may seem like a small number, but, in fact, the opposite is the case. The reach of such events is multiplied by returning to the same locations and working closely with local opinion leaders.